Meizu M8c is a new Android smartphone Launched by Meizu with cool Specs and Details. The device has a battery capacity of 3070mAh Li-ion Battery. 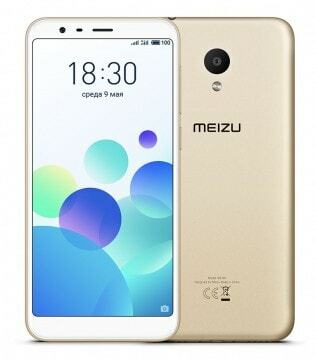 Looking at its image below, we can see that the Meizu M8c has interesting Specs. Nevertheless, we are to expect Android Nougat 7.0 from Box and we are yet to know if Oreo will be available yet. If you love phones with Huge screens then this device will be of great need to you. It has a 5.45 inches display with Full Hd. Also, the device is expected to feature a Fingerprint sensor and 2 Sim slots.